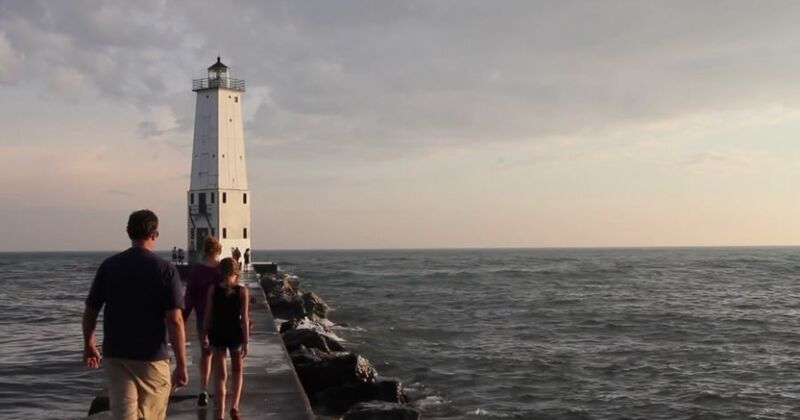 Discover what life is like in Benzie County with this MyNorth Media video. Just west of Grand Traverse County and south of Leelanau County, Benzie County is filled with economic opportunities, outdoor recreation, and a sense of community. At 316 square miles, Benzie is Michigan’s smallest county. Despite its size, the beautiful county has 25 miles of Lake Michigan shoreline, 135 miles of groomed snowmobile trails, and it’s only 45 minutes away from Traverse City. Learn more about Benzie County with this MyNorth Media video by Kris Riley, and check out this county profile.